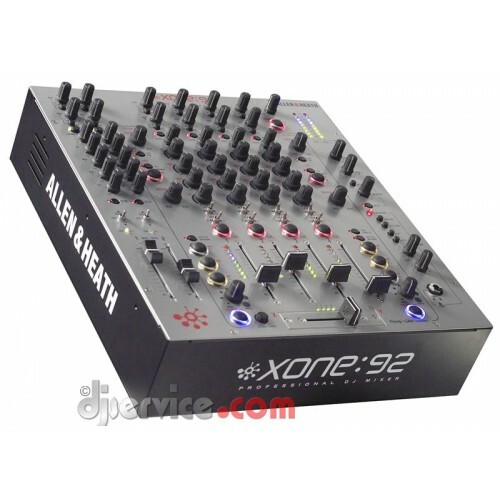 Superior sounding 6 Channel Club/DJ Mixer is available for rent in NYC. Equipped with analog filters, midi and 4 band EQ. 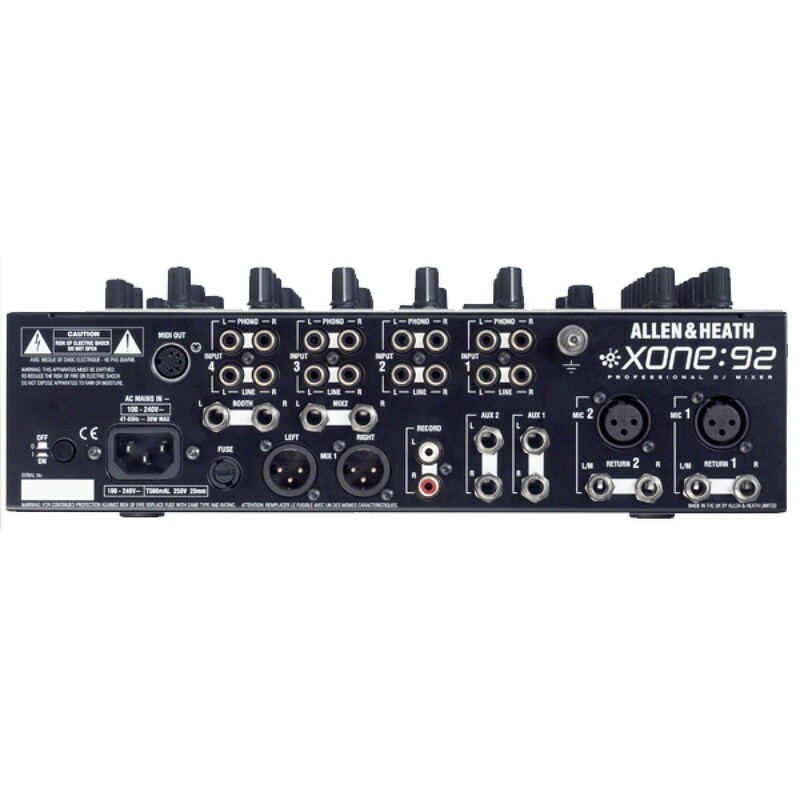 If you're looking for sound quality and superb analog EQs, 2 analog filters, and VCA, the Allen & Heath Xone92 is the dj rental for you! With 6 dual stereo channels, midi, and 4 band EQs (most DJ mixers only offer 3) the Xone92 leaves the DJ with near limitless options for mixing. 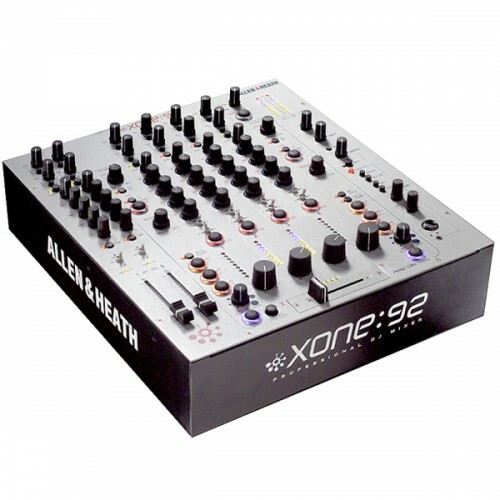 Ideal for house, techno and trance, this rental mixer is still a great DJ rental for hip hop and scratching, equipped with an active Penny & Giles crossfader.